A new and one of its kind initiative by the club the Institute Cultural Council, aimed at those who have enthusiasm to act but hesitate in performing on stage and also to those who have acted sometimes back in their life but could not continue due to some or the other reason. Also this initiative reached out to many others who are enthusiastic but did not get any platform so far. 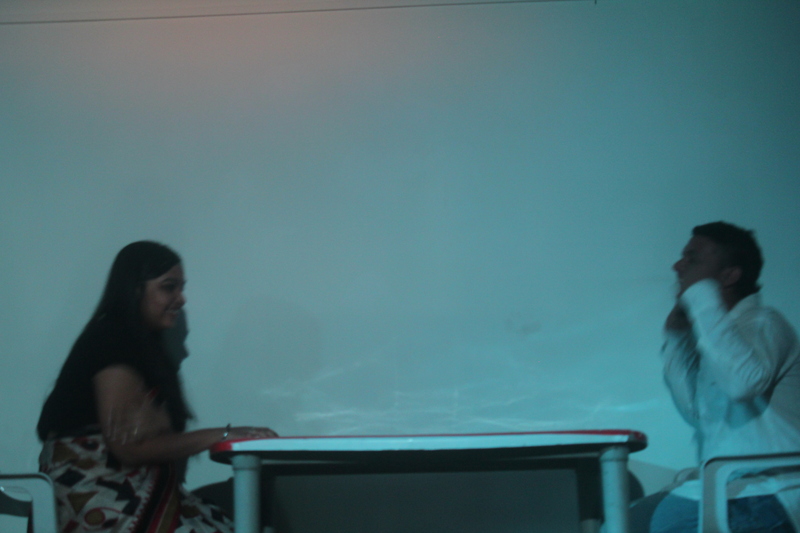 The event was held on 15th June in the newly announced Theatre Room, and the turn out of the people was really amazing. The special guest were our own Dean of Student affair Yagnik sir, who encouraged the participants by coming to the event and taking out time from his hectic schedule. 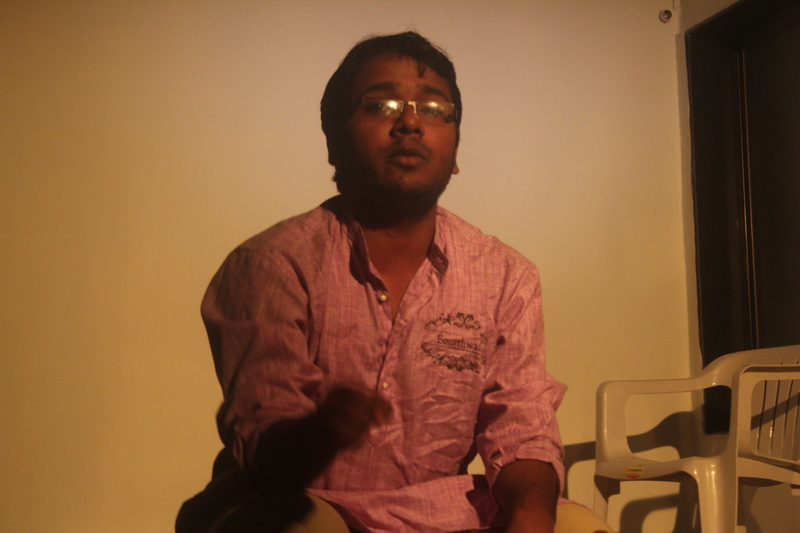 Around 8 performances, including monologues and one acts, mentored and scripted by seniors like Vikas Pandey, Aditya Buddhadev, Shakti Sharma, Urbashi Sarkar, Jigar Sura, Ayush Gupta and Ratan Guha were staged during the event. 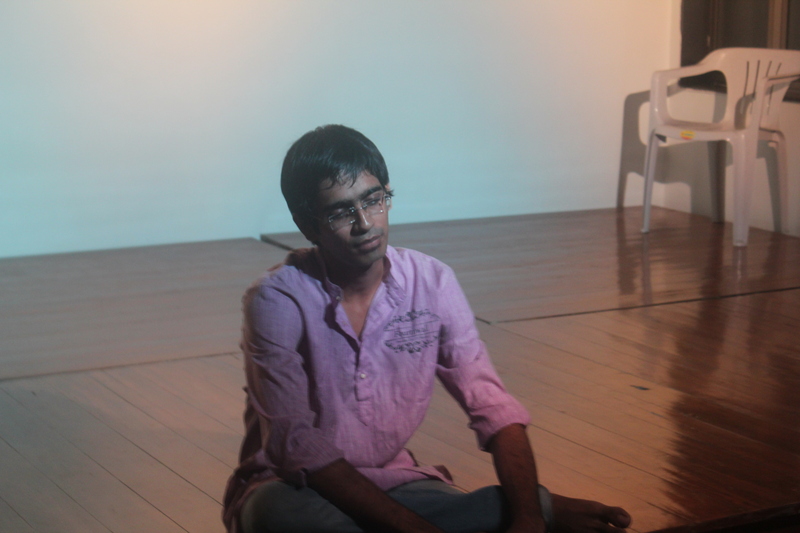 These performances were all new and were never before performed in an IIT stage. 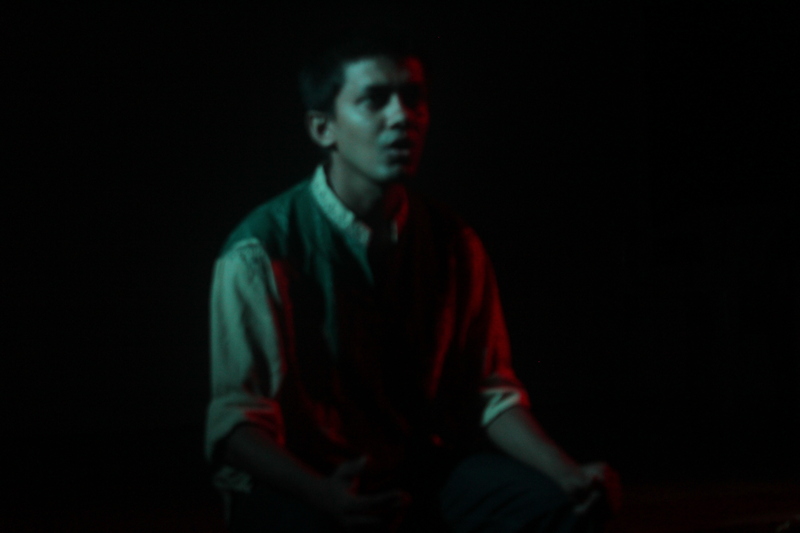 The noticeable thing in this event was the way UG and PG students came up and collaborated with each other to bring out the performances from those students who are not usually stage addict. 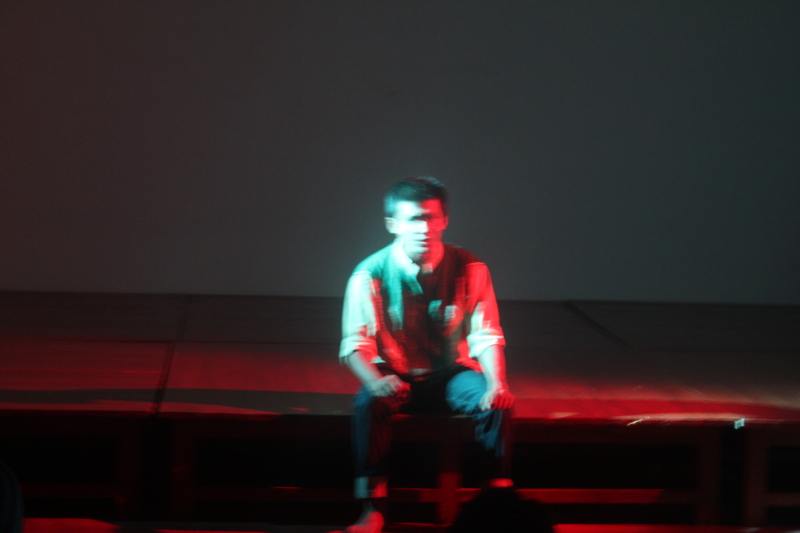 Considering that fact, the event saw really great quality of acting, scripting and directing. All in all, a very good initiative by club and the Institute Cultural Council to come out and welcome people from outside the club to come up, interact with seniors, and most importantly, showcase themselves on stage. 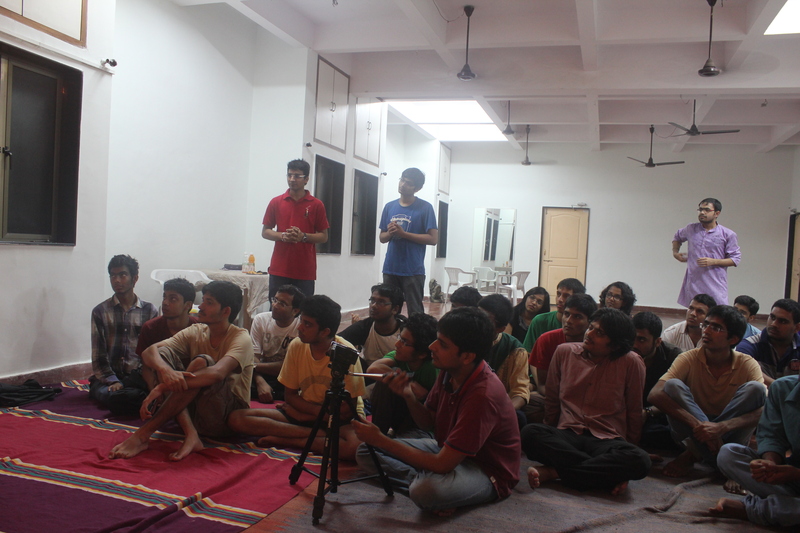 One can surely hope to see more of such refreshing initiatives and events from the dramatics club.